This ABC order has a trip to the city words. 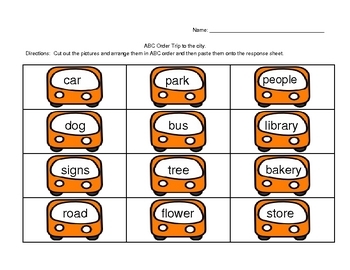 The students can cut out the little cars, arrange them in order, and then paste onto a response sheet. 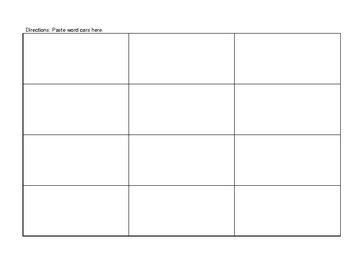 This is a nice companion to my ABC Order Smartboard Lesson.